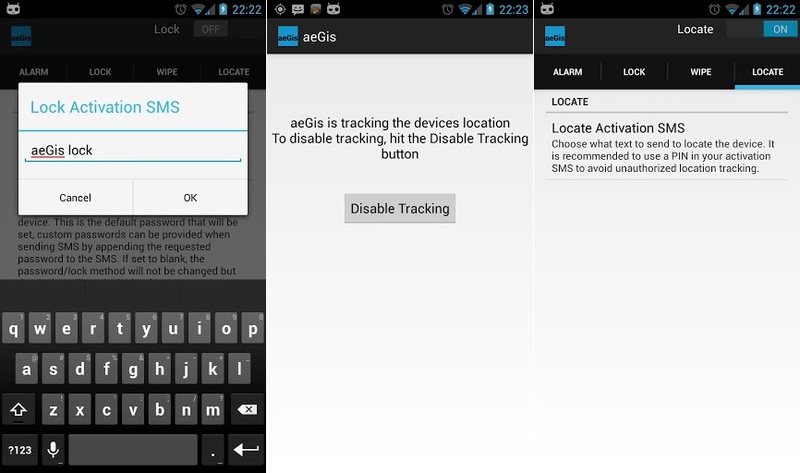 If you are big into security and protecting your data, while also being big into open source, then check out aeGis. Made by a member of the CyanogenMod development team, this application is based on configurable SMS passphrases. Whether you need to remotely lock, wipe, or locate your phone, all you need to do is text the device and you’re back in control. The app was just released and is sure to become more intuitive over time as the developer works out the kinks, so for the time being, the app is only available to residents of the U.S. The app is free through Google Play and from the reviews so far, it’s becoming pretty popular. For you coder folks, you can view the source code here.